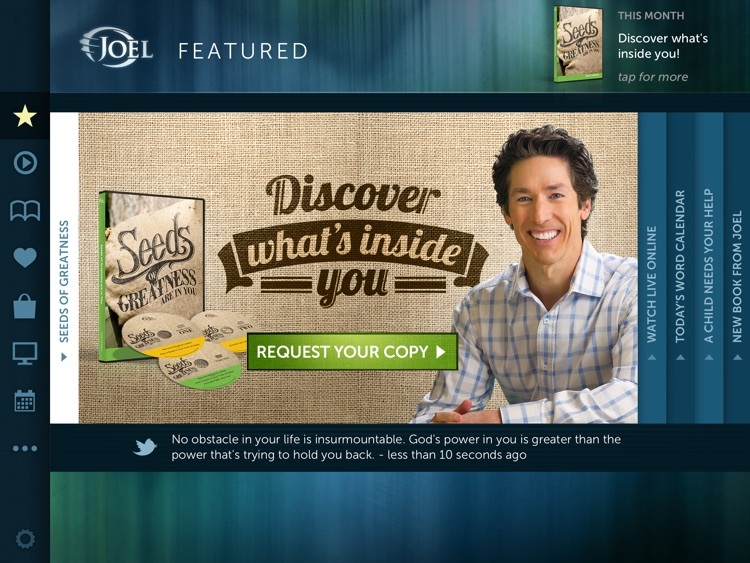 Get the inspiration and encouragement of Joel Osteen on your iPad! 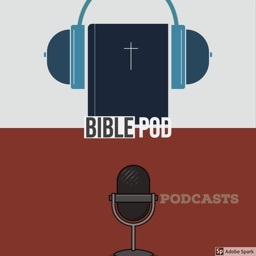 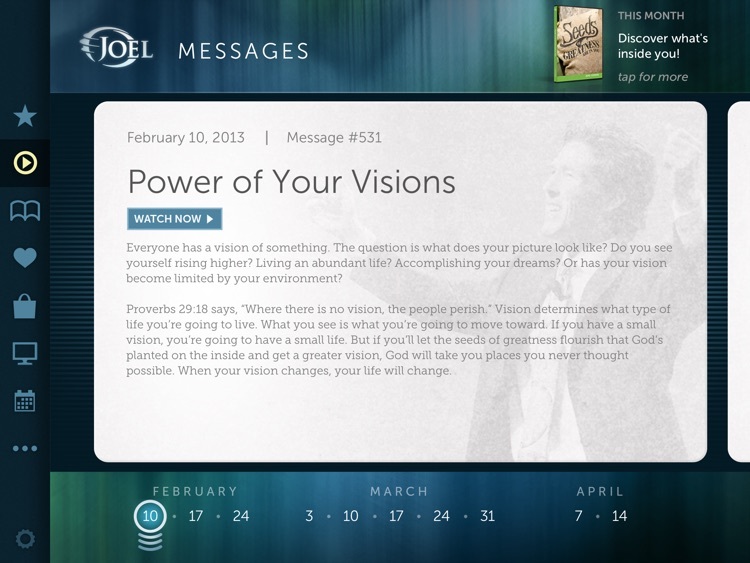 This app makes it easy to watch Joel's messages on your schedule, wherever you are. 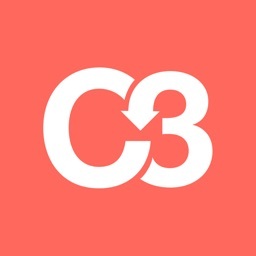 You can start your day like a champion with daily devotionals, swipe through a selection of inspiring testimonies, or browse Joel's event schedule. 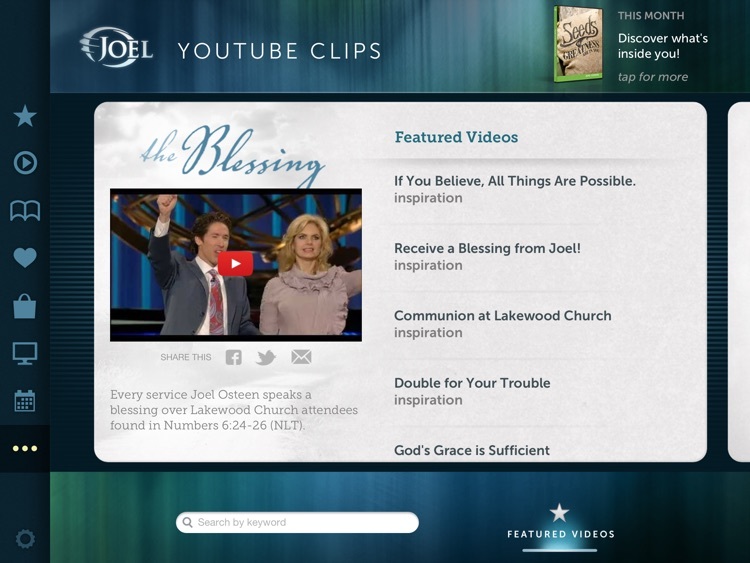 Plus, get Joel's broadcast listings, great local churches, and more at your fingertips. 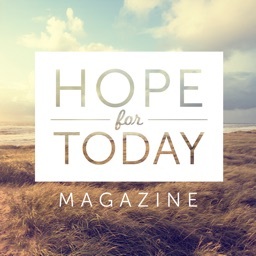 God doesn't just want you to survive, he wants you to thrive! 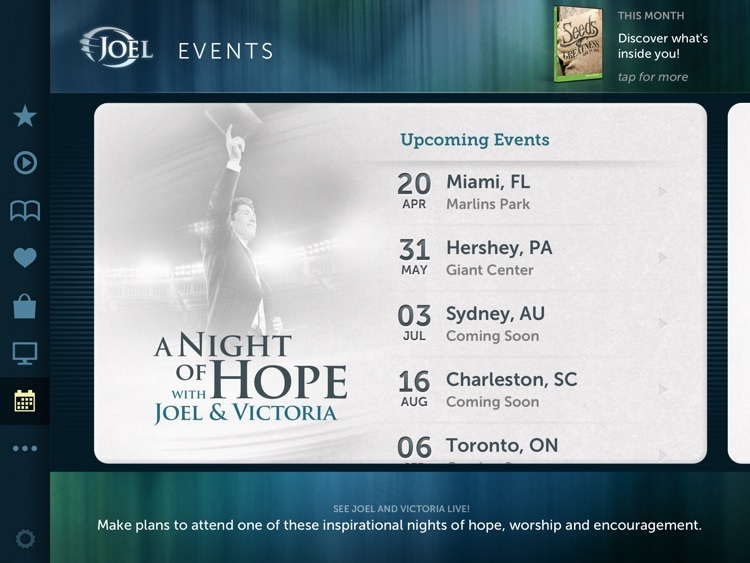 Learn to rise above any circumstance with these messages of faith, hope and strength from Joel Osteen.